Tesla, a specialist in electric car manufacture, has opened its latest temporary showroom in the lifestyle and luxury destination the Mall of the Emirates, bolstering its presence in Dubai. The showroom complements its retail store and service centre located on Sheikh Zayed Road. 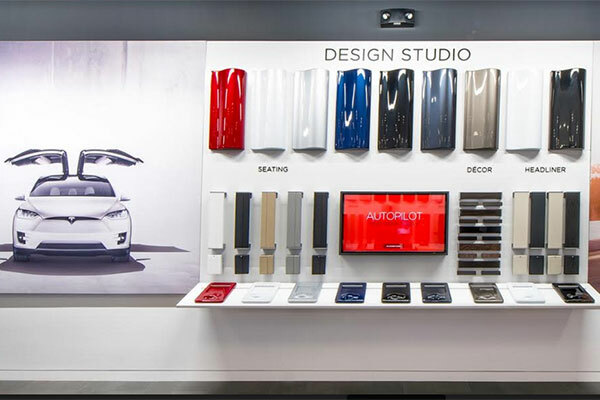 The 220-sq-m showroom will be open until February 2019 and will display Model S and Model X, allowing shoppers the opportunity to learn about Tesla’s products in an experiential and low-pressure environment. Tesla’s Model S and Model X offer a powerful way to drive one-hundred-per cent electric, featuring an unparalleled range and sport car performance, a statement said. Tesla’s over-the-air software updates also add functionality, enhance performance, and improve the driving experience. Updates to the car can be received remotely without visiting a service centre.